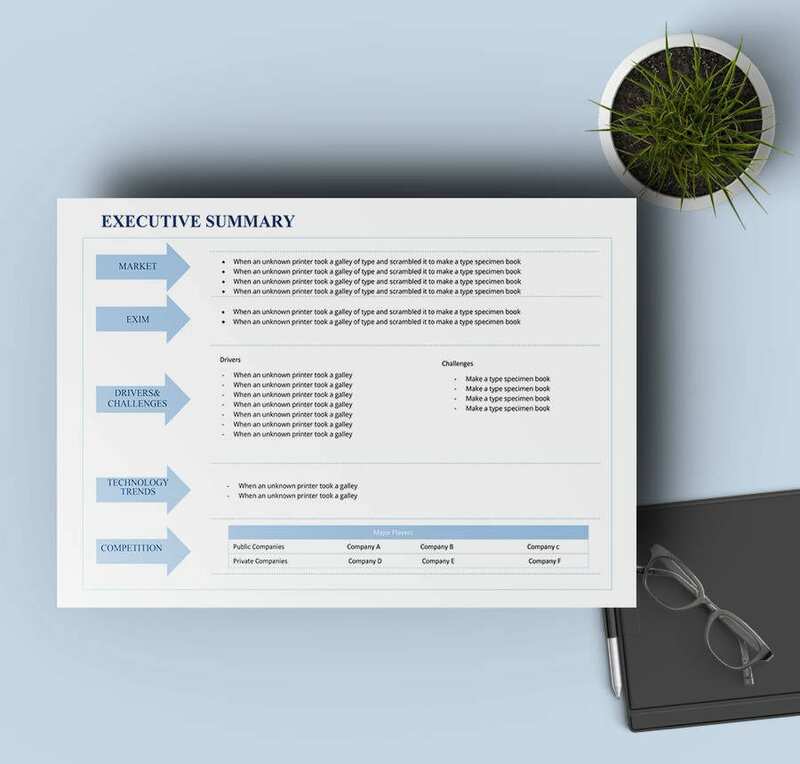 Also known as a Management Summary, an Executive Summary is a concise business document which may contain the company policies, business goals or any other information related to the business or the enterprise which can be rapidly read to acquire the gist of another similar document with much detailed information. Employees of various enterprises and businesses often need to put together business plans or investment proposals in an executive summary and the following templates have been created keeping this usability in mind. 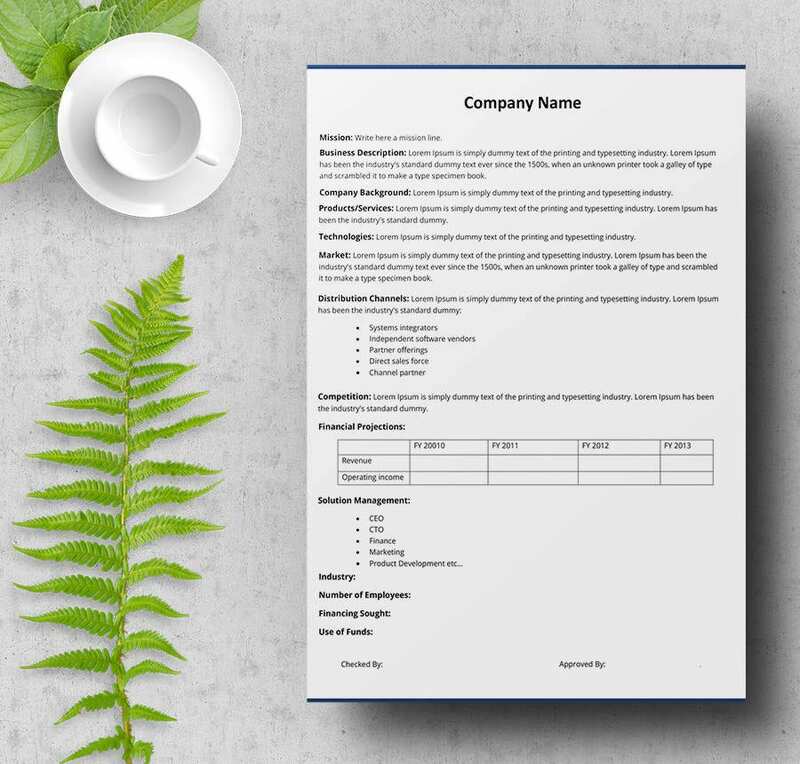 This template can be used if the employee needs to furnish a snapshot of the company profile and business objectives of his enterprise. The simple layout requires basic information such as the nature of the product the company manufactures, for whom and what makes this enterprise different from the rest. 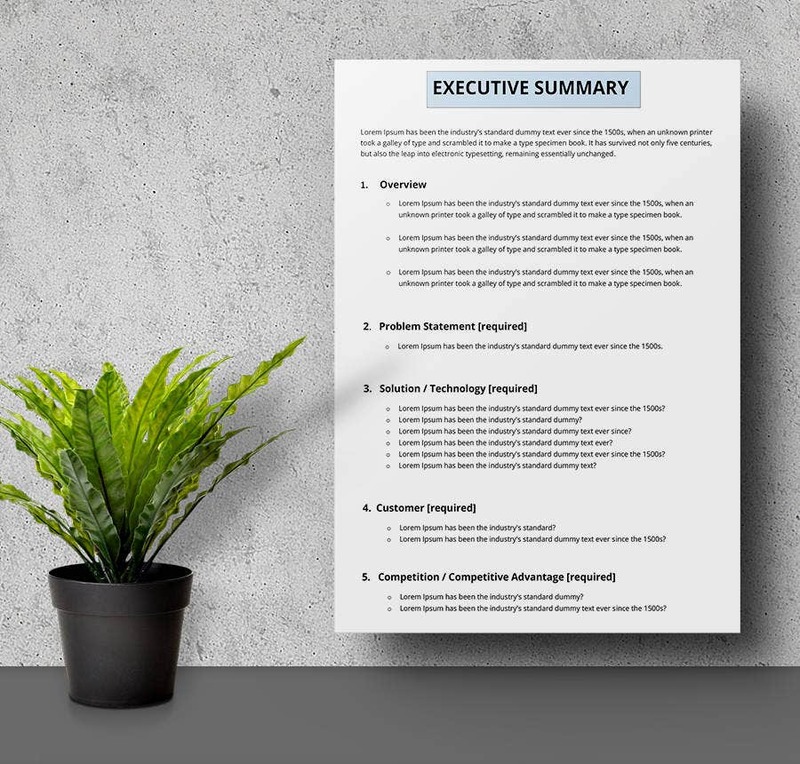 This executive summary document template provides you with an overview of a problem which might have triggered a slack in business production or disrupted any ongoing business procedure. This sample can be used to furnish a snapshot of the current business scenario. Every operations department requires to submit a monthly production report with a summary of the goals accomplished, the ones in progress and the goals for the upcoming month. This template can be an excellent document to compose such a monthly production report. A financial project overview is an extremely important document created by the middle and senior level managers for the reference of the CEO, the board members and the other trustees of an enterprise. 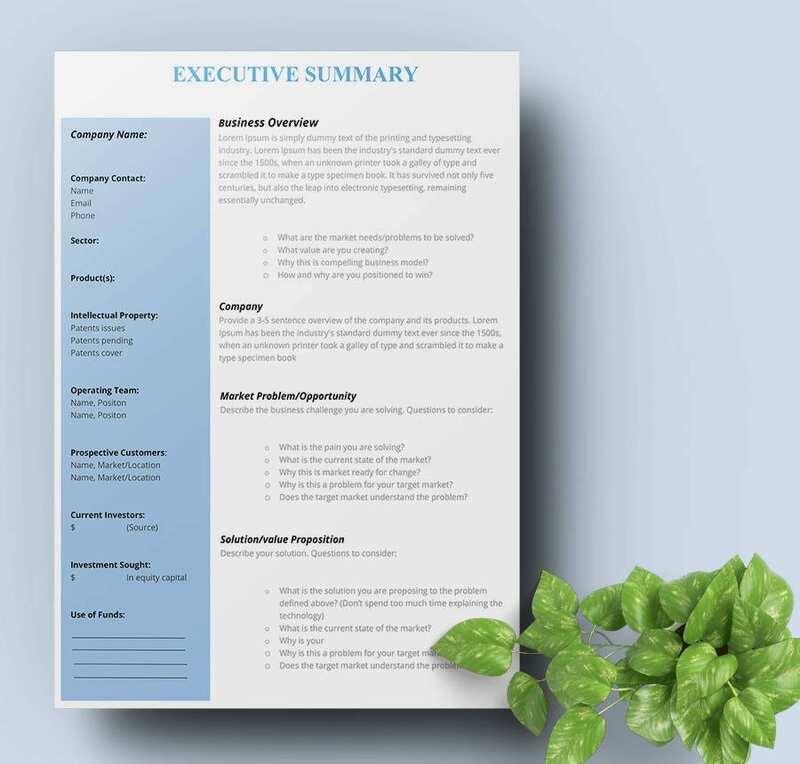 This executive summary template is an excellent editable document for you to create a business overview document for your company in a jiffy. The professional layout is an added advantage and proves to be a stunning visual with it’s simple yet catchy design. If you have achieved a milestone in your business and looking forward to furnish a concise document highlighting the problems and the business solution, you can download this fully editable document to customize and add your data. 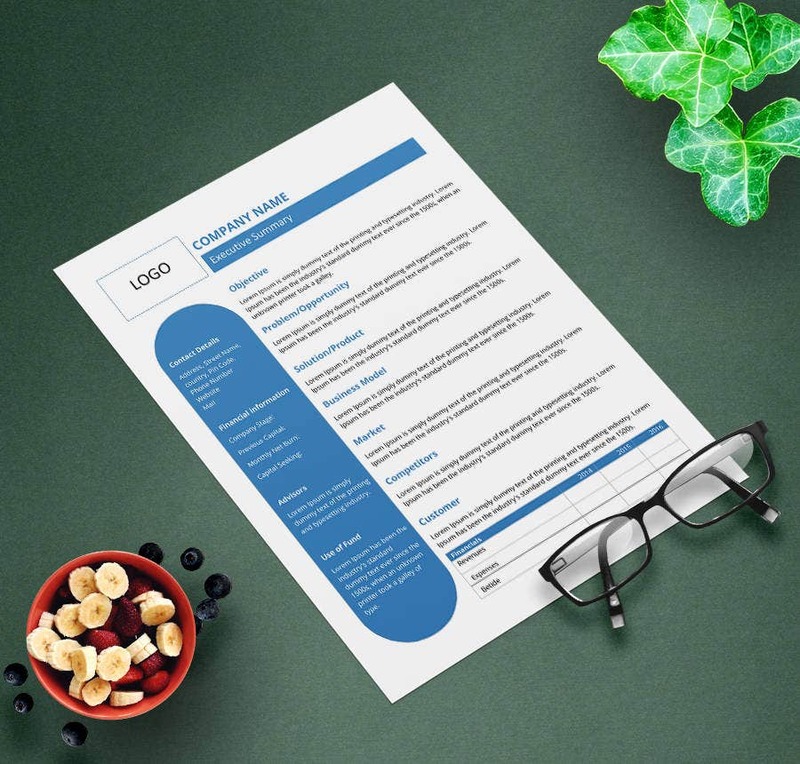 This neatly laid down summary template provides an excellent snapshot of your business report by covering it’s main aspects such as the overview, problem statement, it corresponding solution and the competitive advantage. 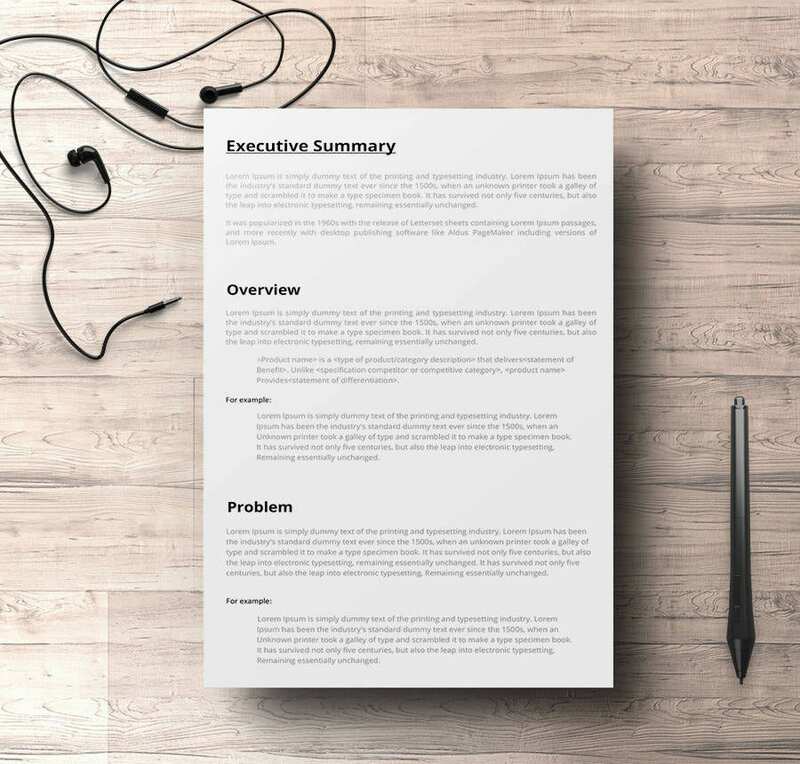 This executive summary template document is one of the simplest of formats you will find. If your enterprise is fairly new in the market and requires a snapshot to be prepared in a page, this is the ideal document for you to download. 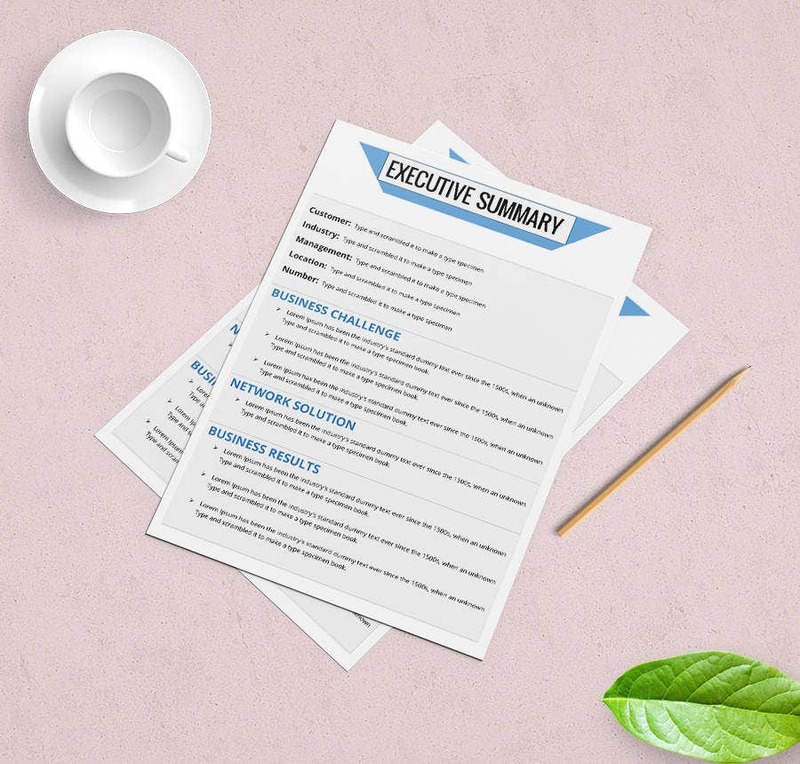 You can seamlessly incorporate this document into your executive summary report format to create an informative document which looks great as well as renders easy reading, courtesy it’s bullet sized points layout. > How to use Executive Summary Templates? 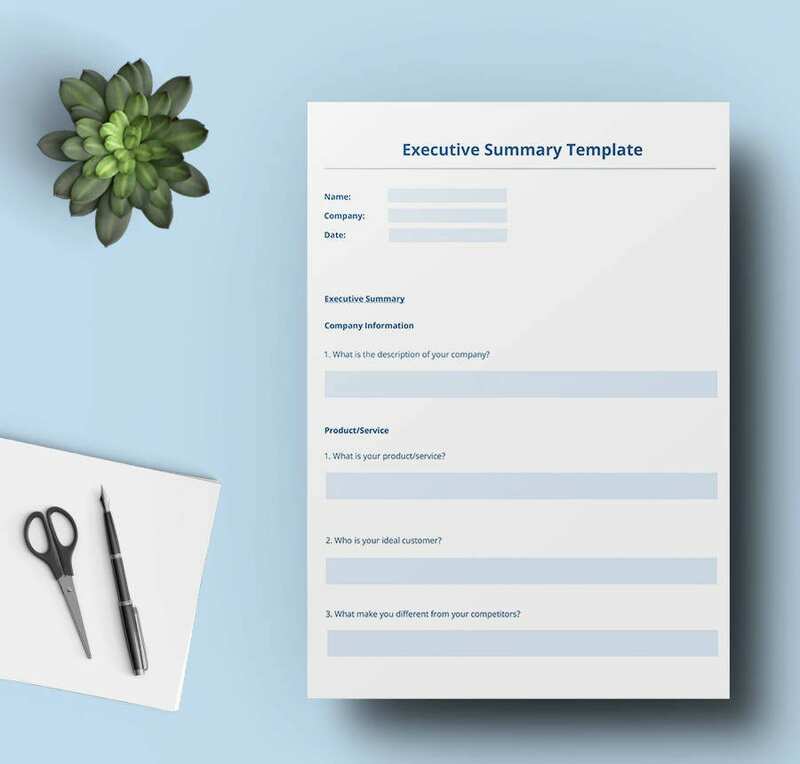 This section furnishes you with an array of Executive Summary Templates which can be used to document your myriad business requirements and can save you the time from creating a document from scratch. Whether it is to outline the business goals, the progress report, profit reporting or any detailed information required by the Senior managers, the Executive Summary is one of the most important documents of a business enterprise. These fully editable templates not only saves you time but also it’s professionally designed layout renders it a catchy design and an overall business look to the document. > What are the benefits of Executive Summary Templates? 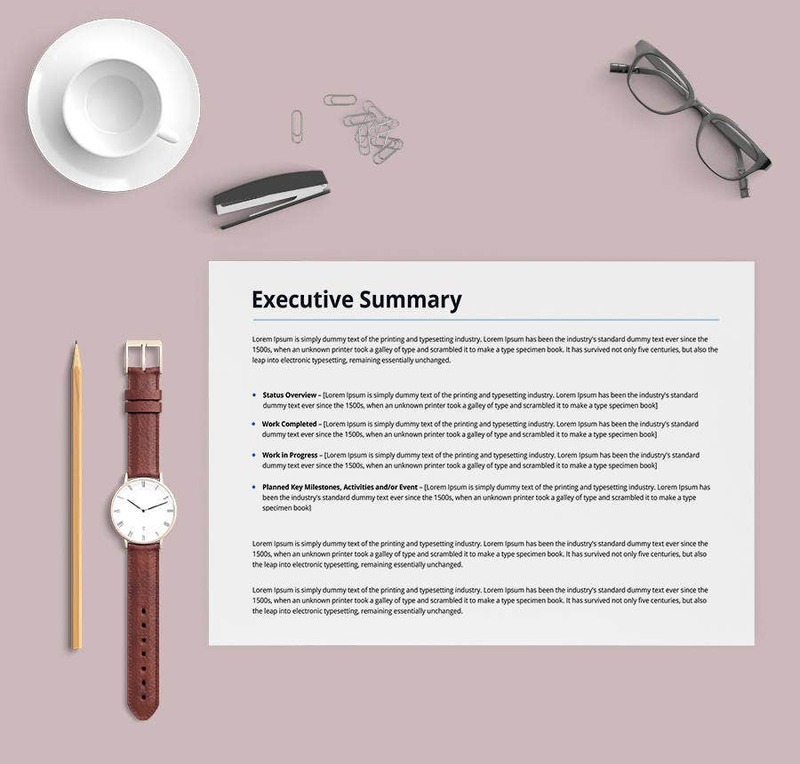 Executive Summary documents have much importance in the world of business owing to their ability to furnish all the necessary and important information in a single layout. Whether it is to write a business plan or objective, providing available solutions for a perceived problem or to simply furnish the business report of the last financial year, executive summaries are an excellent way to share business information especially with the top level management of the company, the CEO and the trustees. Executive Summaries make reading business material crisp and interesting and the document often wins accolades for it’s professional design and presentation style.